Situated in Puri, 1.8 km from Jagannath Temple, OYO Rooms Model Beach boasts air-conditioned rooms with free Wi-Fi throughout the property. Guests can enjoy the on-site restaurant. Free private parking is available on site. 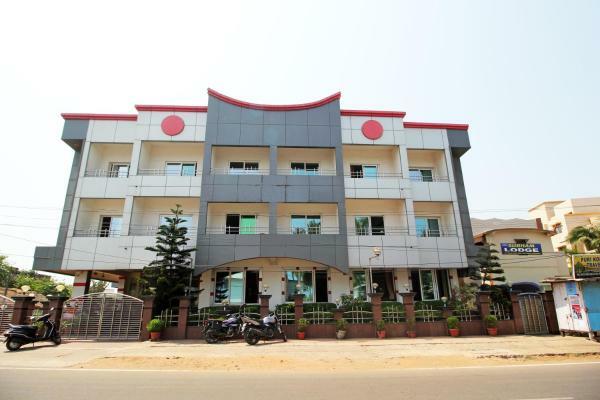 Subudhis Inn is located in Puri, a 15-minute walk from Jagannath Temple. Built in 2016, the property is within 1.2 km of Puri Rath Yatra. The in-house restaurant serves Indian cuisine. 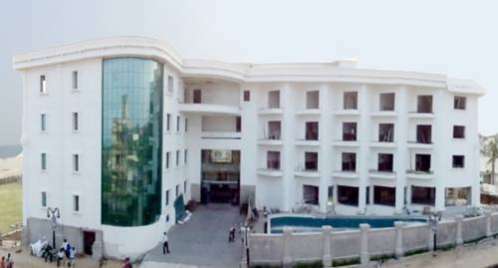 L'Hotel Gandhara si trova a Puri, a circa 2 km dal famoso Tempio di Puri Jagannath. Offre la connessione Wi-Fi gratuita, una piscina all'aperto e una reception aperta 24 ore su 24. Inxt Hotel Galaxy International is set in Puri, 2.2 km from Jagannath Temple and 2.1 km from Puri Rath Yatra. 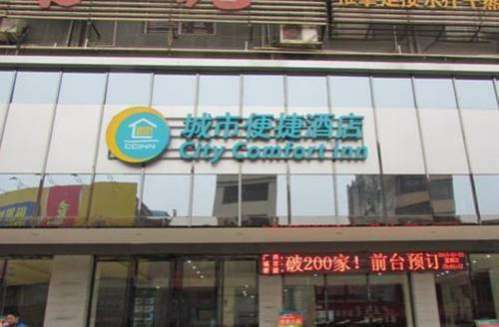 The property offers a 24-hour front desk. 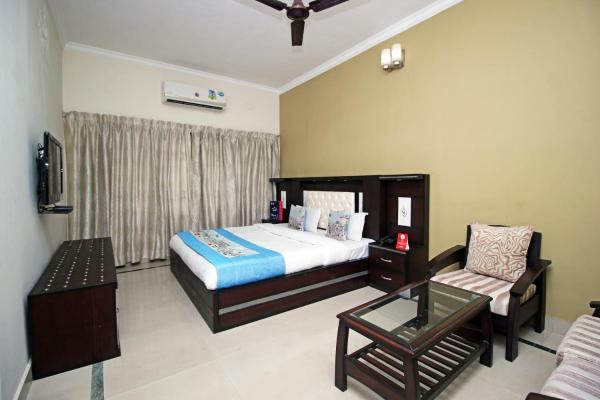 OYO Rooms VIP Road is situated in Puri, 1.2 km from Jagannath Temple. 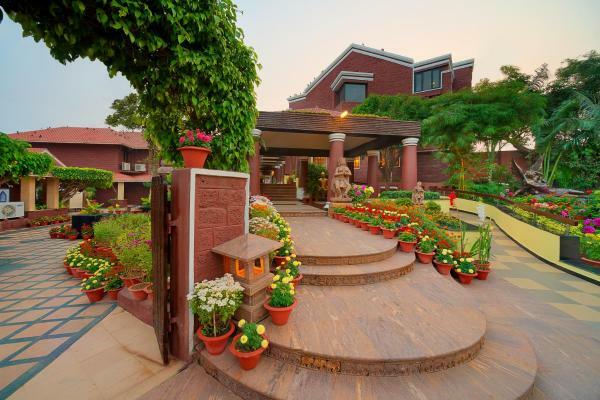 Located in Puri, OYO 3058 Hotel Vishal Plaza provides a garden. 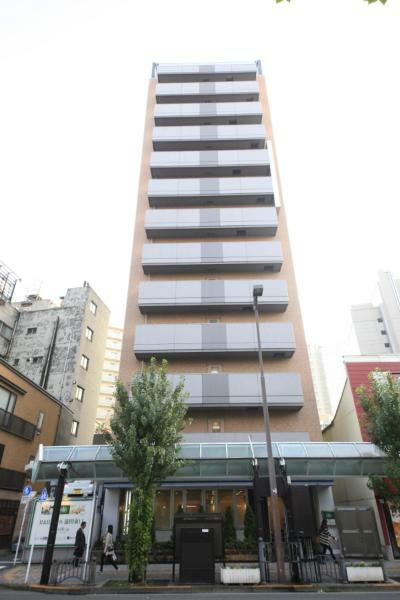 Boasting a 24-hour front desk, this property also provides guests with a restaurant. The property is 2.6 km from Jagannath Temple and 2.6 km from Puri Rath Yatra. Located just 100 metres from the beautiful Puri Beach, Hotel Lotus operates a 24-hour front desk to welcome and assist guests. Free Wi-Fi access is available in the public areas of the property. 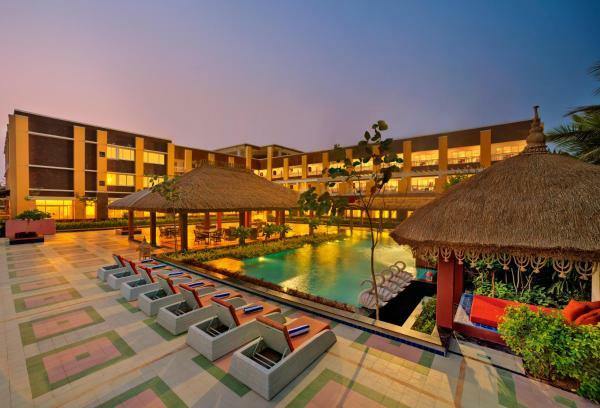 Boasting a garden, OYO 12536 Garden Plaza is set in Puri. The property is located 3 km from Jagannath Temple and 3.1 km from Puri Rath Yatra. 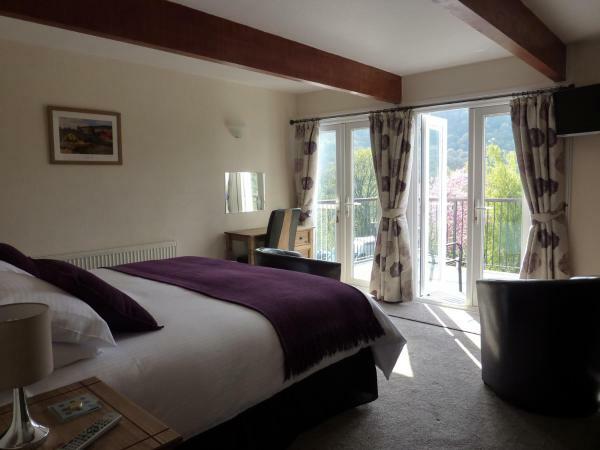 The property features a terrace and a 24-hour front desk. Questa struttura si trova a 3 minuti a piedi dalla spiaggia. 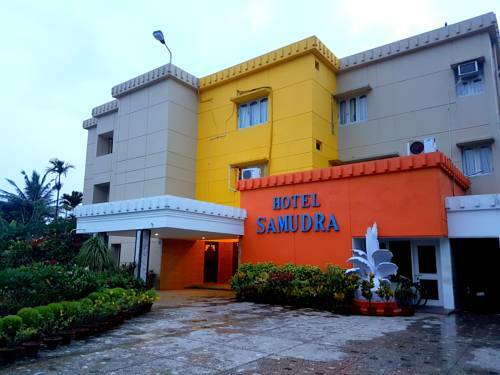 Set in Puri, 1.9 km from Jagannath Temple, Hotel Samudra features a garden and on-site dining. 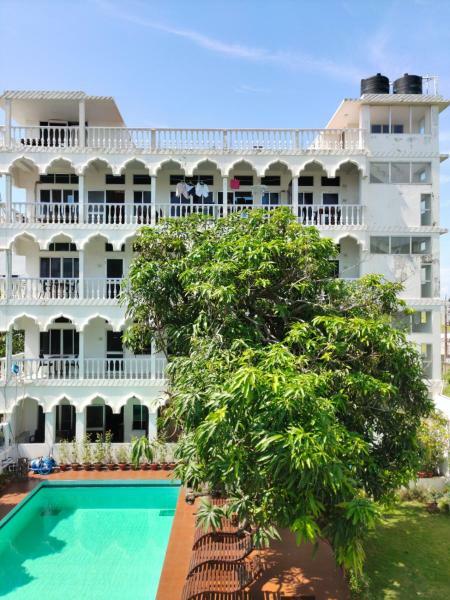 This property is situated a short distance from attractions such as Puri Rath Yatra. Both free Wi-Fi and private parking are available at this property. Il Mayfair si trova sulla famosa Puri Beach e si affaccia sul Golfo del Bengala. 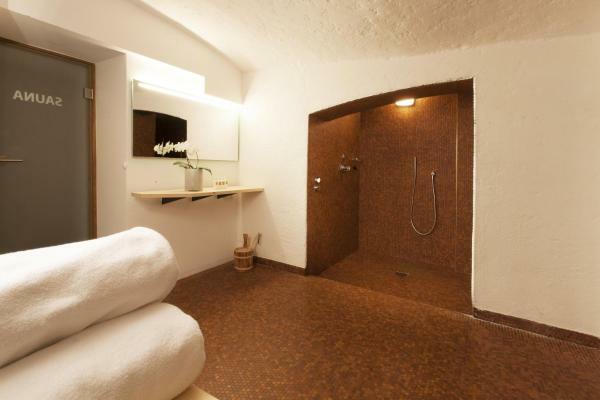 Questo resort offre una piscina all'aperto e un centro fitness. Il parcheggio e la connessione Wi-Fi sono gratuiti. OYO Premium Grand Road Puri is situated in Puri, 500 metres from Jagannath Temple and 600 metres from Puri Rath Yatra. Free private parking is available on site. 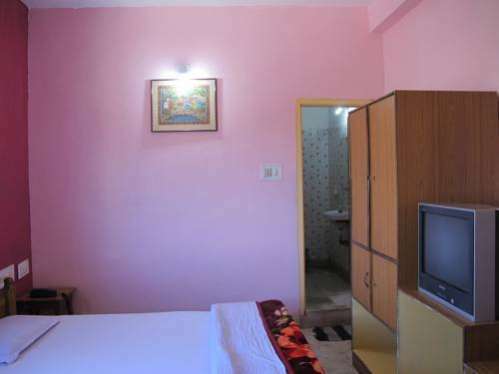 OYO Rooms 129 Krishna Residency is located in Puri, 2.4 km from Jagannath Temple and 2.3 km from Puri Rath Yatra. 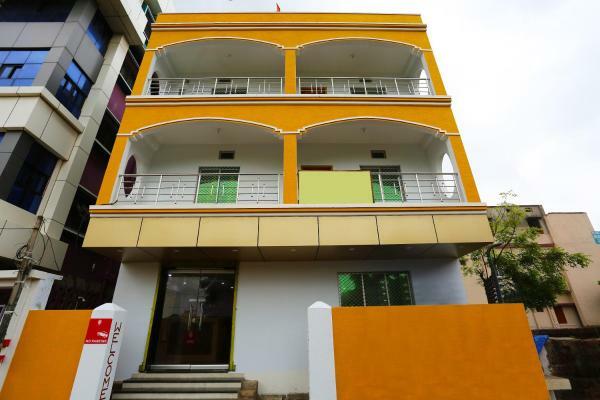 OYO Rooms Red Cross Road offers accommodation in Puri. Free private parking is available on site. Situato a Puri, il Mayfair Waves offre una piscina all'aperto, un centro fitness e un centro spa e benessere. Potrete rilassarvi sulla spiaggia privata. La connessione Wi-Fi è gratuita.